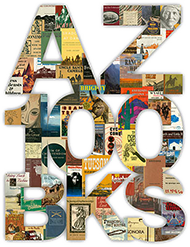 Bourke, John Gregory , “On the Border with Crook ,” Arizona 100: Essential Books for the Centennial, accessed April 21, 2019, http://speccoll.library.arizona.edu/online-exhibits-dynamic/az100/items/show/211. Army officer and ethnologist, Bourke (1846-1896) was aide to Brig. Gen. George Crook during the Apache campaigns in Arizona. 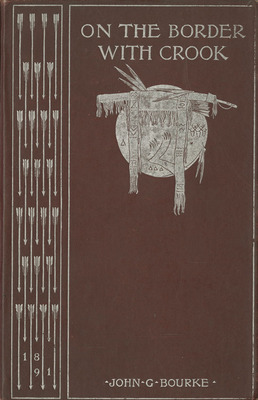 Written following Crook’s unexpected death in 1890, On the Border with Crook is a compelling vindication of his former commander, from whom Bourke had become estranged, as well as an observant, often witty, and supremely literate description of the military, social, political, economic, and cultural topography of Arizona in the 1870s and 1880s. 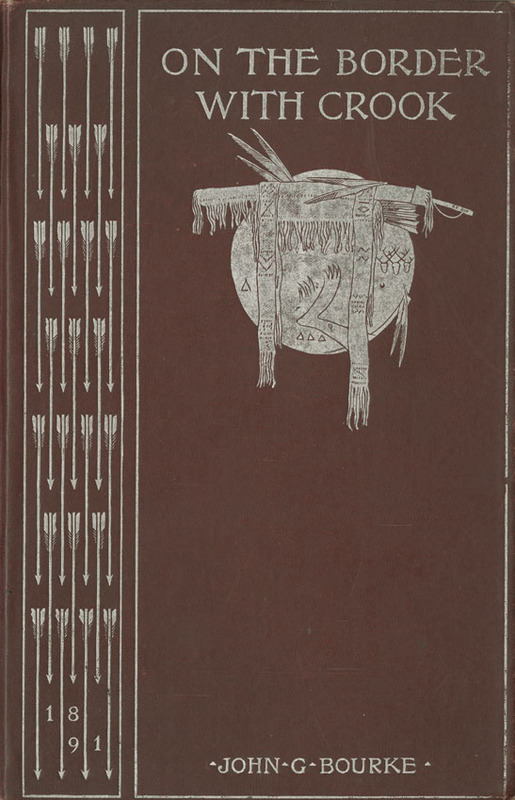 Using the southwestern landscape as his backdrop, Bourke paints vivid portraits of frontier personalities and places (particularly Tucson and Prescott), makes a compelling case for enlightened Indian policy, and provides a sober reflection on western settlement. New York : Charles Scribner's Sons, 1891, 1892.
xiii, 491 p.,  leaves of plates : ill. ; 23 cm.